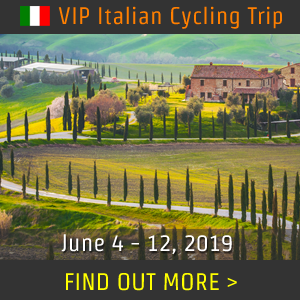 Santa Rosa, CA - Grand Tour stage winner and World Champion cyclist Peter Sagan has partnered with cycling event producer Bike Monkey to create two mass participation sportives in California this year. 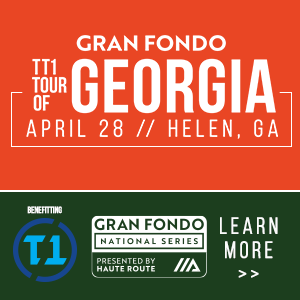 The first event is slated for May 5th in Truckee, California on gravel and dirt roads near Lake Tahoe. The second event will be pavement-centered and take place on November 3rd. 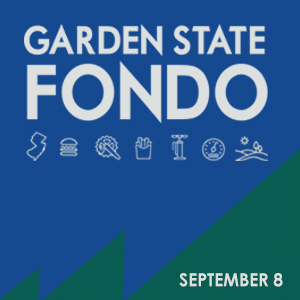 The selection process is still underway for a host city for the fall event, but this second location is expected to be finalized in spring. Sagan will participate in activities taking place on the days before and after each event in the host communities, raising awareness and support for the King Ridge Foundation, the Specialized Foundation, and select local non-profits serving at-risk youth. 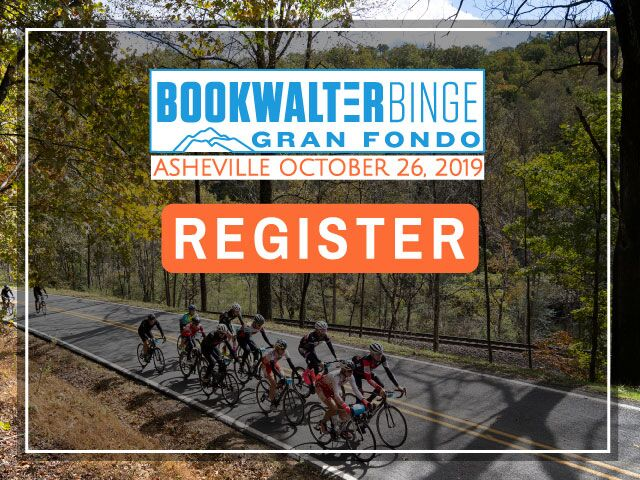 Bike Monkey is a leader in cycling productions, hosting tens of thousands of riders over the last decade in mountain bike, road, and cyclocross events, most notably in Levi’s GranFondo. Unique to these rides will be the scale of the post-ride festival associated with both of them. 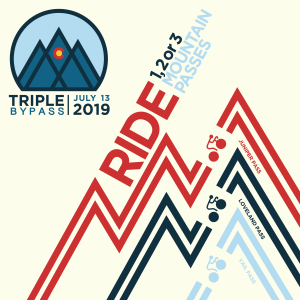 Attendees should expect an outsize slate of music, beer, great local food, and ancillary events, all intended to be as much of a party for riders as they are for the community around them. 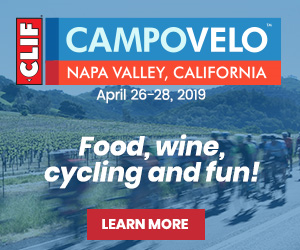 The Truckee Tourism Business Improvement District (TTBID) has committed to hosting this event for two years, recognizing the benefits of embracing large-scale cycling events and what they mean to a healthy, vibrant mountain town. 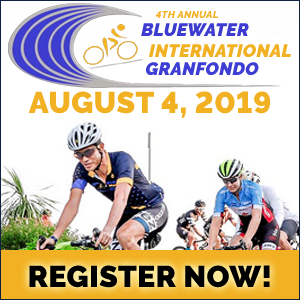 The first of the two rides will feature a long-course distance of 67.5 miles with shorter options available, ideally suited for wide clearance cyclocross or gravel bikes. Participants should expect traffic-controlled intersections, on-bike marshals, moto officials, and SAG providing rider support. Additional details on the November ride are forthcoming and should be released later this spring. 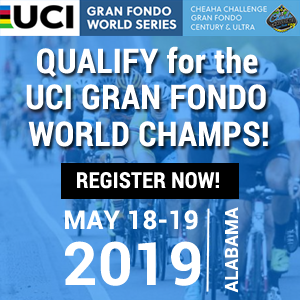 While Bike Monkey and Sagan expect thousands of riders to attend both events, spaces at the May event will be limited to the first 1,500 registrants, with more spots available in the November event. 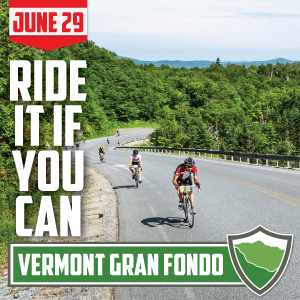 Registration opens on Thursday, February 15th at saganfondo.com and all event details can be found on that site. In 2017, Peter Sagan redefined the word ‘Legend’. Coming to the UCI Road World Championships having already won the race for the previous two years, the repeat became the ‘Three Pete’ as he took an unprecedented third victory in a row and in the process became the first man in cycling history to achieve this. Peter is a champion, but what makes the Slovak rider so special is his ability to win in every type of race and on all types of terrain. From one-day ‘Classics’ races to three-week long stage races, from bunch sprints to breakaways – Peter has won them all. He took his 100th win in 2017 and the number keeps on rising. While he makes winning look easy today, his life as a professional cyclist is the result of many years of hard work and struggle. Born on the 26th January 1990 in Žilina, Slovakia, in his early races he rode just in trainers and a t-shirt, and drank only water. Looking out of place among other riders racing in lycra and using high tech sports drinks, he still won. He has never forgotten his modest beginnings and always makes time for his supporters. The Rainbow Stripes of the UCI Road World Champion’s jersey only go on the shoulders of the best rider, but while he's one of the most successful cyclists in history, Peter remains humble, knowing he is only where he is because of the support of his teammates and his fans. As his career has progressed, Peter has grown from talented bike rider to a respected figure in the professional peloton. Giving back to the world of cycling and helping the sport to grow, since 2016 Peter has supported the Peter Sagan Academy to usher in the next generation of cyclists, and in 2017 became the C40 Goodwill Ambassador for Biking Cities, addressing both climate change and encouraging people to take a healthier, cleaner form of transport. In a career that shows no signs of slowing down, you can guarantee that both on and off the bike, the ‘Tourminator’ will bring excitement, thrills and laughter – and will always have something surprising up his sleeve. 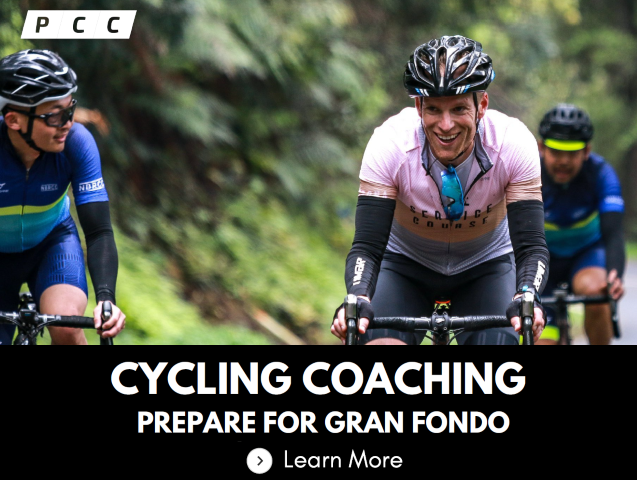 across multiple formats, hosting tens of thousands of cyclists annually in events in California and beyond. To learn more about Bike Monkey, visit bikemonkey.net.